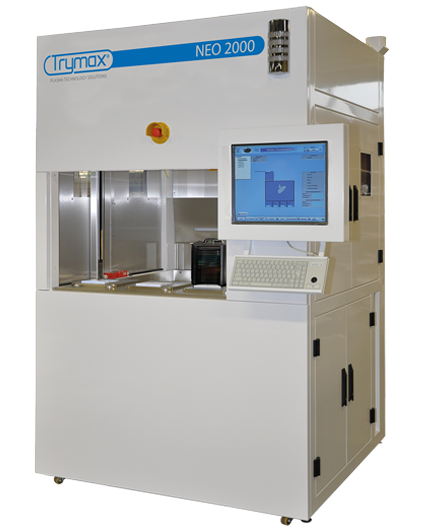 The NEO Series is one of the latest additions to the industry leading advanced plasma ashing and etching products from Trymax Semiconductor Equipment. 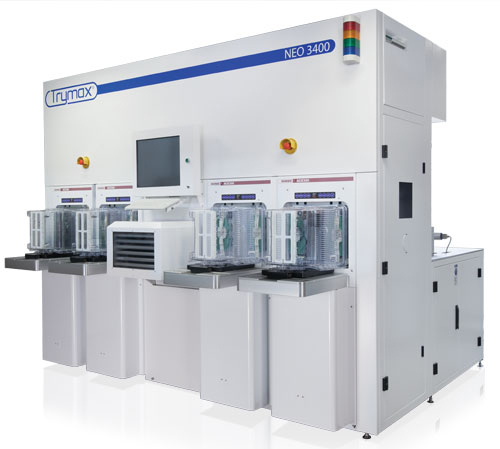 It is ready for high volume of production and can be configured with any of the current available Trymax NEO process modules, from 100 to 300mm wafer sizes. 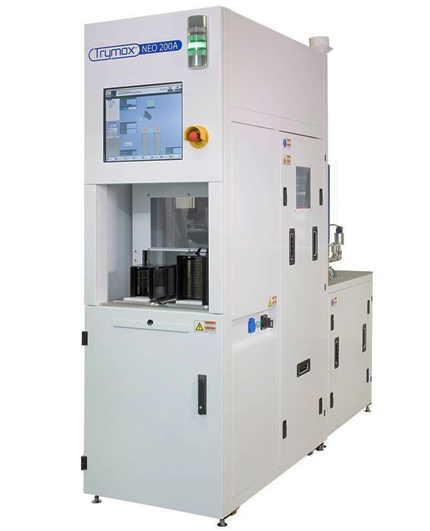 Small footprint and modular design can be configured based on Trymax products line.